Showing results by author "Arturo Nava"
Achieving the American Dream has become increasingly difficult for many Latinos, despite the huge opportunities, because there is a lack of mentorship and inspiration from Latino role models ... but it doesn't have to be that way. 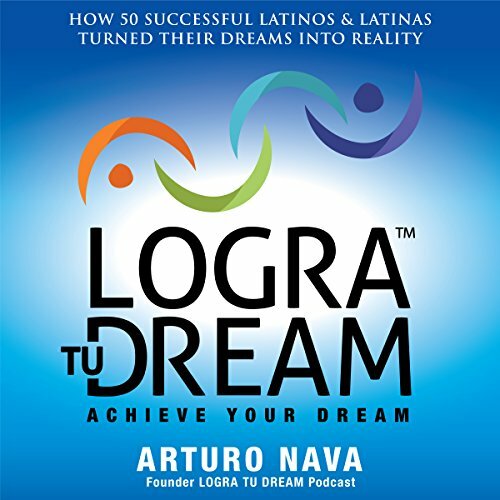 This audiobook will tell you how 50 of the most successful Latinos and Latinas in America turned their dreams into reality. These inspirational people share their stories, providing us insight into the mindset, actions, and habits that allowed them to overcome barriers and conquer fears, and to achieve what they once thought was impossible. Author inspires to take action to achieve dreams!